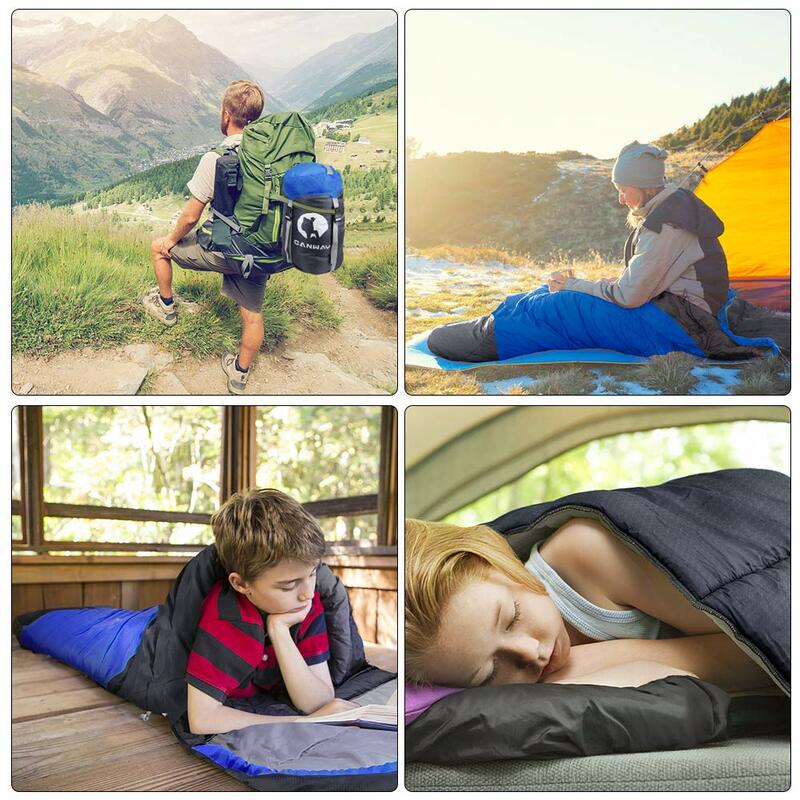 COMFORTABLE & SKIN-FRIENDLY: We adopt 230T polyester as surface material and hollow cotton as filler. 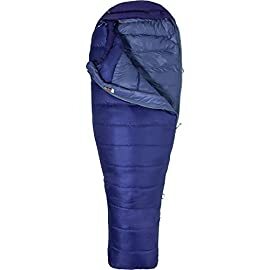 For this reason, the sleeping bag is quite soft, comfortable, skin-friendly and waterproof. 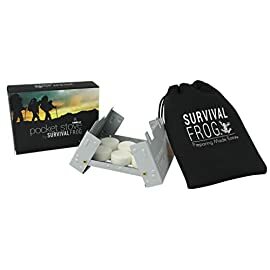 It can help you to get rid of a tiring day of hiking, camping and travel. 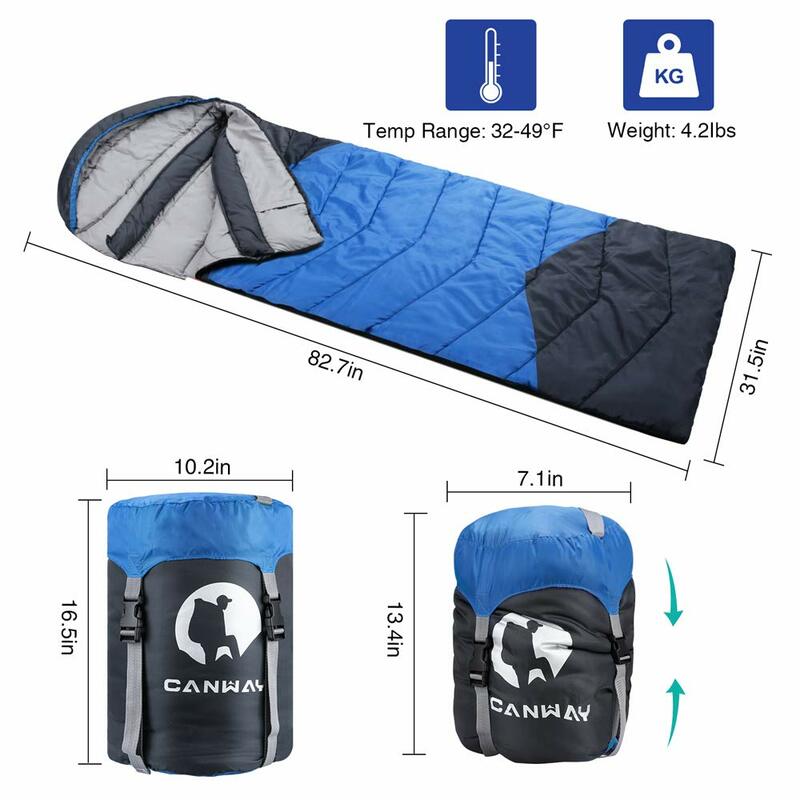 GET FANTASTIC FREEDOM: The camping sleeping bag measures 82.6″ x 31.5″, which ensures you to move freely in it. 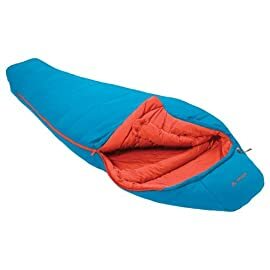 The zipper with separated bottom zipper can let you stick your feet out. 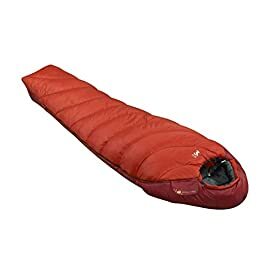 Package size:16.5″ x 10.23″. 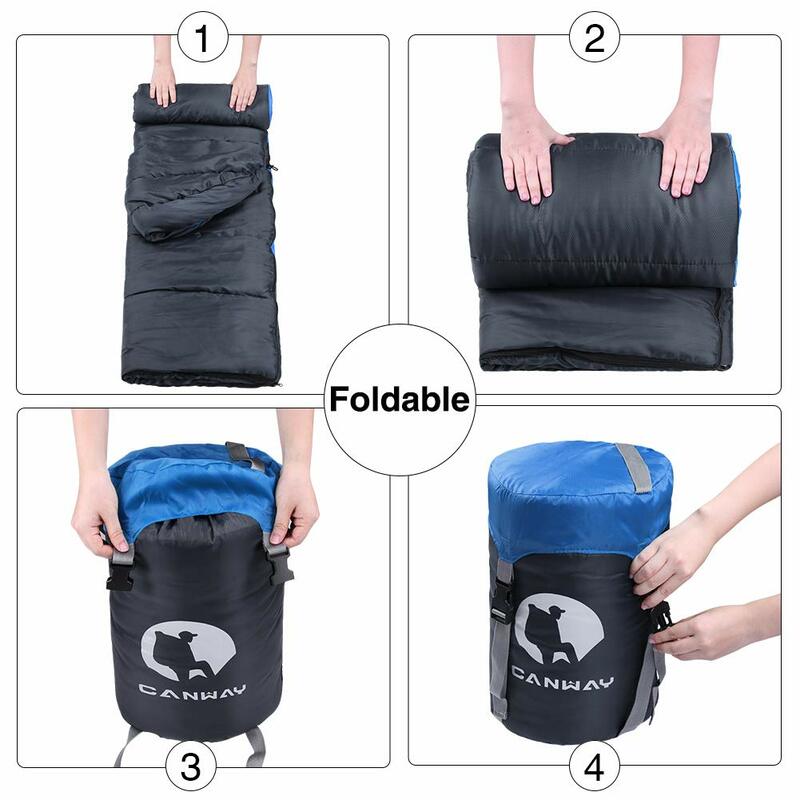 It is quite lightweight and convenient for your adventures. 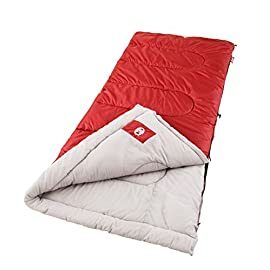 ENJOY WARM SLEEPING: Warmth is key to enjoying a good night’s sleep on outdoor adventures. 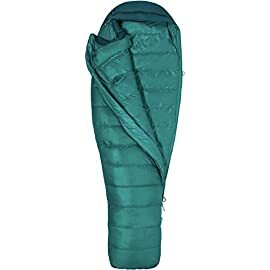 Our sleeping bag withstands weather of up to 32°F and can stay warm and cosy even when it’s 41°F~ 59°F. 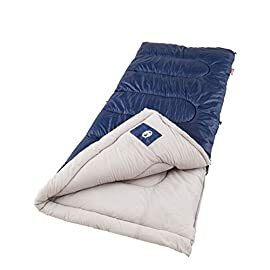 It is designed to keep you warm all night. 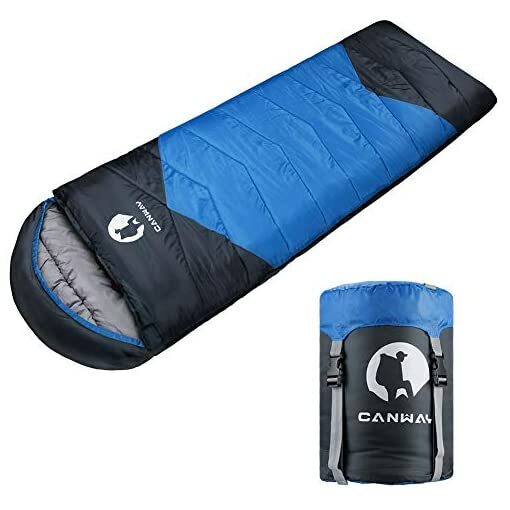 ☛Canway Single Camping Sleeping Bag is designed for adults and kids. Used in cabins and tents; indoor and outdoor weather conditions. 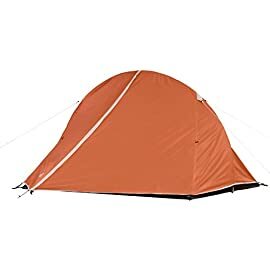 It is a must-have item for camping, hiking, climbing and other outdoor activities. 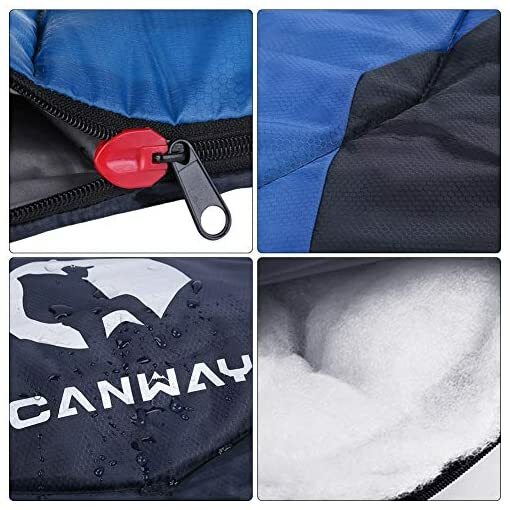 No rips and tears as a result of tight conditions, No shivering as a result of heat loss, easy and convenient to carry. The sleeping bag offers you extra comfort all the way through Adventurous activities without adding extra pounds to your backpack. 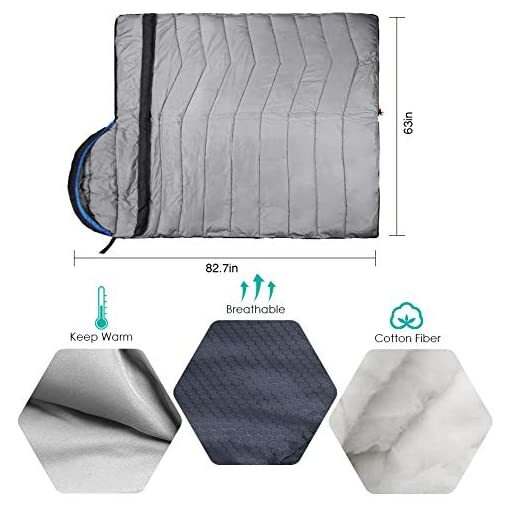 It has 100% polyester lining which is skin-friendly and uses top of the range 230T polyester on the outside to add increased durability to the sleeping bag. The high-quality, precisely done stitches beef up the durability even further. 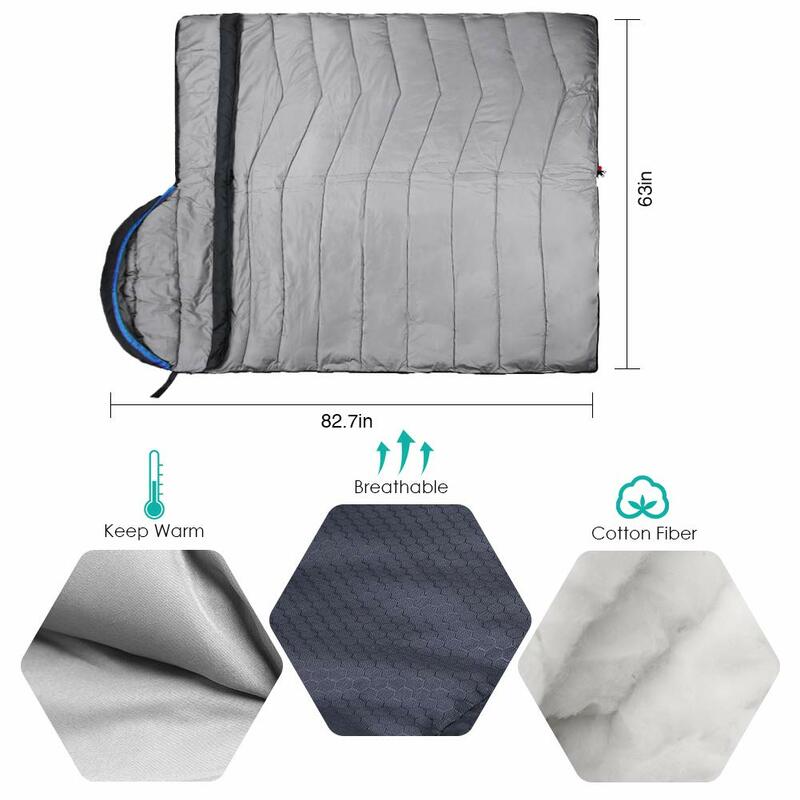 COMFORTABLE & SKIN-FRIENDLY: We adopt 230T polyester as surface material and hollow cotton as filler. 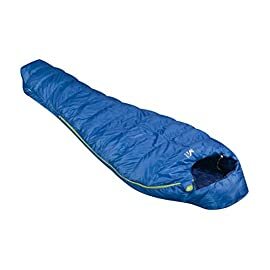 For this reason, the sleeping bag is somewhat soft, comfortable, skin-friendly and waterproof. 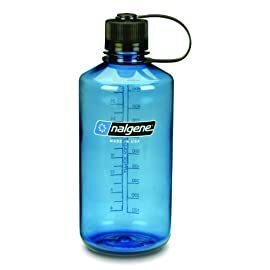 It can help you to get rid of a tiring day of hiking, camping and commute. GET FANTASTIC FREEDOM: The camping sleeping bag measures 82.6″ x 31.5″, which ensures you to move freely in it. 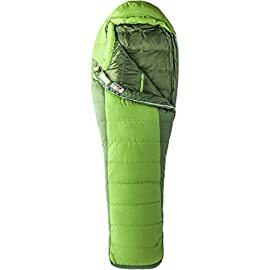 The zipper with separated bottom zipper can let you stick your feet out. 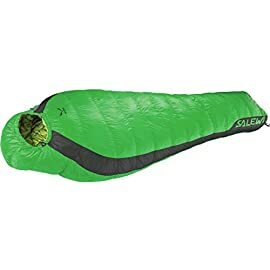 Package size:16.5″ x 10.23″. 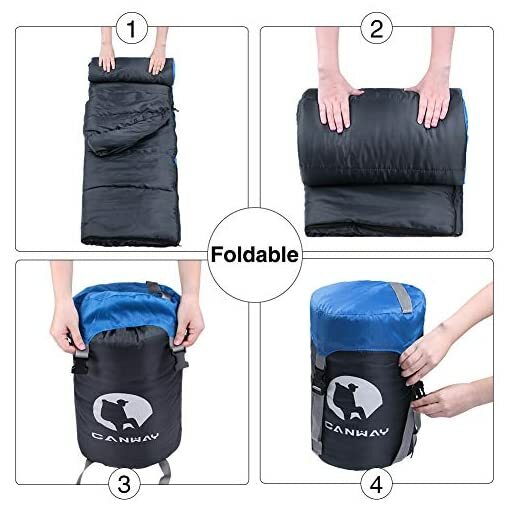 It is somewhat lightweight and convenient for your adventures. REVOLUTIONARY ZIPPER SYSTEM: We adopts two-way zipper with “zipper guard” to prevent stuck hooks effectively. 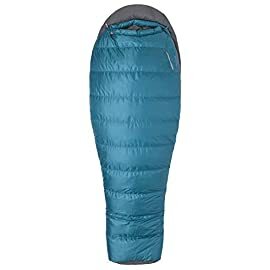 For this design, you’ll zip yourself into the warmth of your sleeping bag easily and quickly. 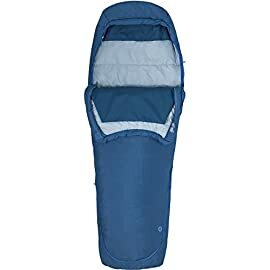 The convenient double-sided zipper also allows for closure at the same time as lying inside. 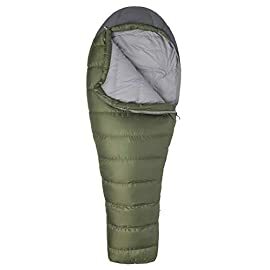 We have confidence that you’re going to love the single sleeping bag and guarantee a lifetime protection for free from the date of its original purchase. If you encounter any issue, contact us. 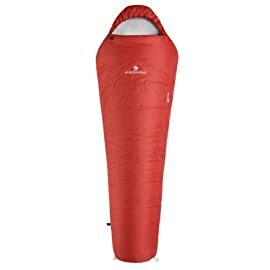 We guarantee you’ll experience a good night’s sleep or your money back!